We are proud to have students from many racial/ethnic groups, socioeconomic backgrounds, denominations and countries. 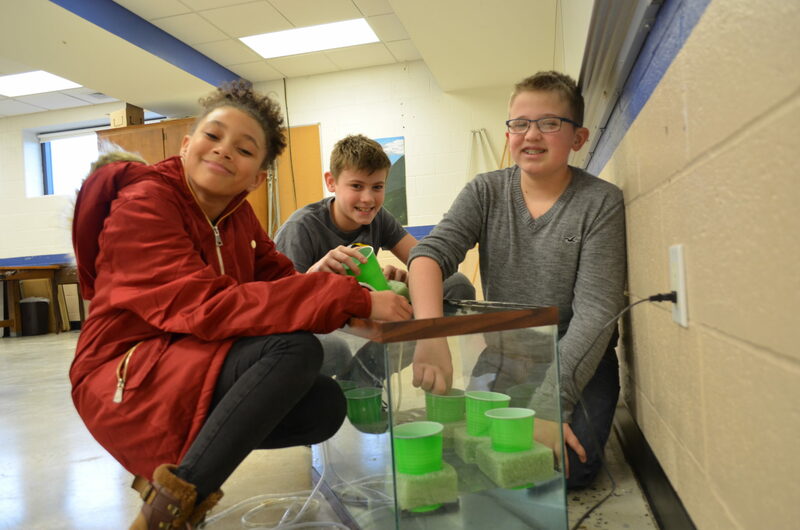 6th Grade is a traditional balanced approach to core subjects, with introduction to project-based learning. The LMMSCONNECT! 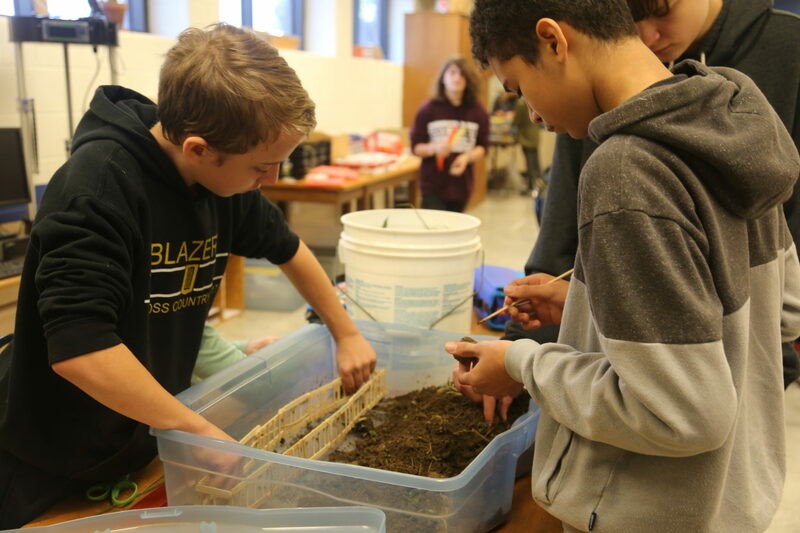 Program for grades 7 and 8 is an interdisciplinary approach that engages students in project-based learning (PBL) for core subjects. Students are pulled out for appropriate-level math classes. Invites students to acquire knowledge and skills through investigation, integration and synthesis of a complex question, problem, or challenge experience in the “real world”. Engages all core subjects with teachers and collaborative group work among students. 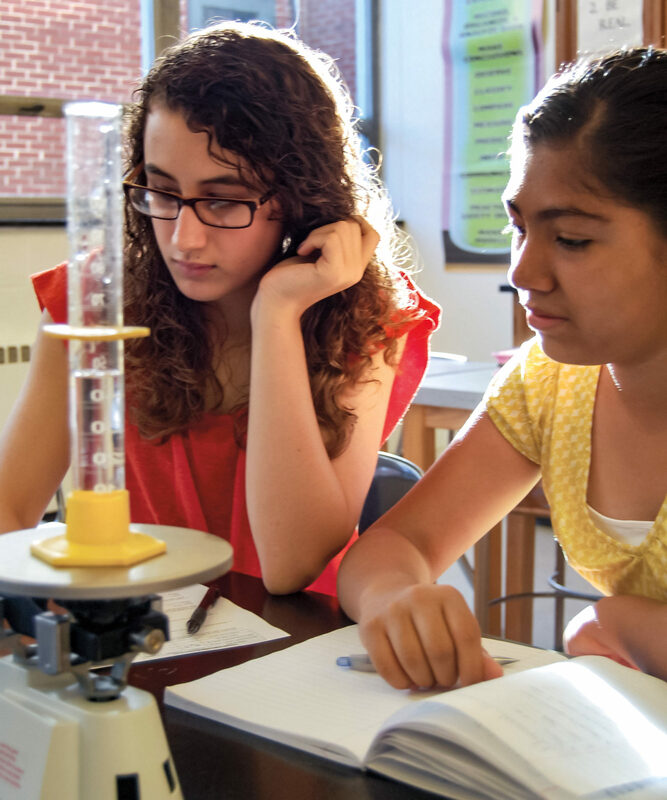 HOW DOES THE PROJECT-BASED LEARNING CURRICULUM FUNCTION? Quarters are divided into themes connected to larger essential questions and real world events, for example “To Infinity and Beyond” explores food, energy, and transportation on Mars. Thematic units and projects are designed using traditional curriculum and educational standards. Reflection, critique and revision are part of the daily routine and an integral part of every project. 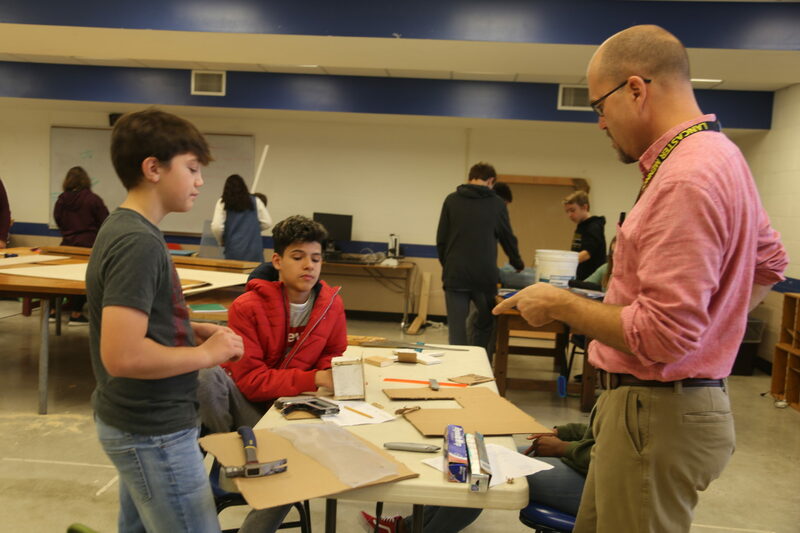 Students spend time in the Design Lab constructing pieces for their projects at specific points each quarter. Exhibition Nights provide students a chance at the end of each quarter to present their learnings to an audience. 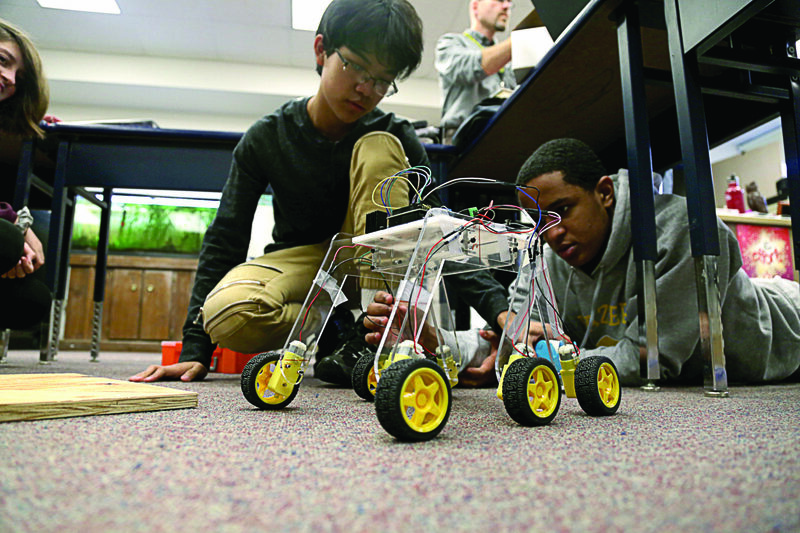 STEM (Science, Technology, Engineering & Math) is integrated seamlessly with project based learning. 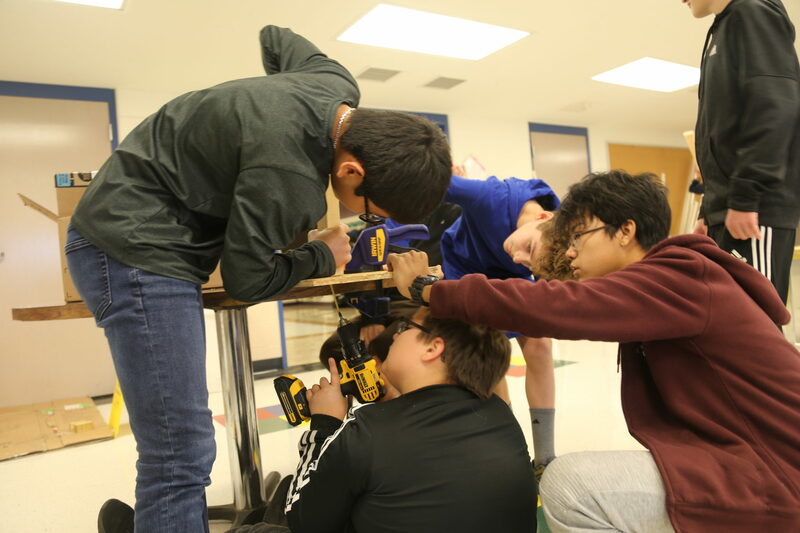 Our Design Lab marries learning with hands-on use of laser cutters, CNC routers, 3D printers, power tools and materials. Follow personal interests – Students are given voice in the process and make decisions about the projects, tailoring their creations and presentations to their interests. 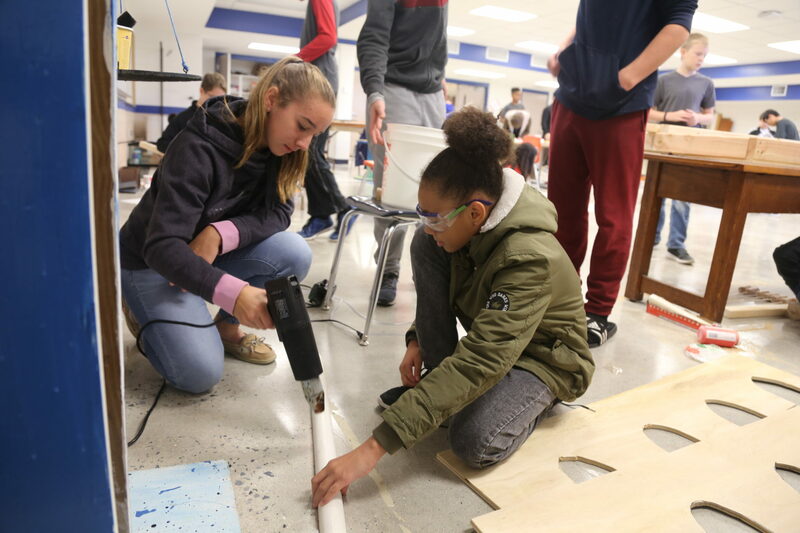 Real world skills – Students become leaders of their own learning, practicing critical 21st-century skills necessary for success: communication, collaboration, creativity and critical thinking. 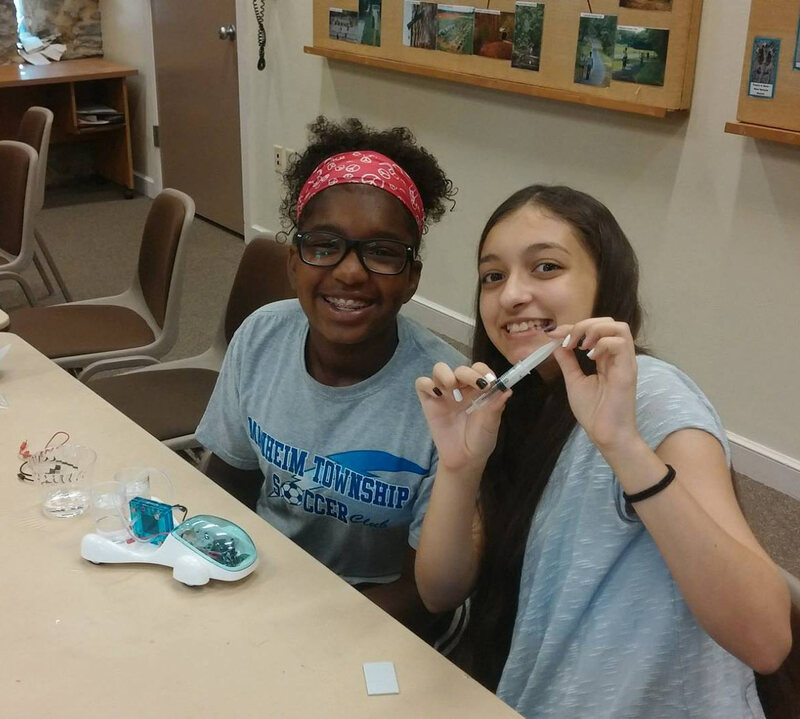 Authentic “learning by doing” allows students to experience how their academic endeavors, when partnered with collaboration, can have a positive impact on the community and their world. Faith formation is infused into the exploration of all questions, problems, and challenges, and, in this way, mirrors adult life. LMMS Exhibition Night "To Infinity and Beyond"
Students and faculty members talk about their experiences with project-based learning (PBL). MSO – Students in grade 6 can participate in The Mennonite Sports Organization (MSO) for soccer, basketball, field hockey and lacrosse – click here. Faculty create a caring environment and safe space for all students to learn. Teachers have bachelor’s or master’s degrees. A comprehensive, holistic guidance department helps students academically, socially, emotionally and spiritually. The Learning Support program meets the needs of many students who require a program beyond the regular classroom, enabling students with learning exceptionalities to participate in regular education classes, electives and activities. LM is located on the wooded, 95-acre Lancaster Campus along Route 30, just east of Lancaster city. Free public school bus transportation is available from school districts whose borders are within 10 miles of the Lancaster Campus. LM buses provide transportation from the Mount Joy Elizabethtown area, western Chester County and eastern York County for a small fee. Financial aid is available to make an LM education affordable. Please see the financial aid website page for detailed information.